Notable Tallahassee broker associate Jerry Wise has joined forces with real estate powerhouse The Naumann Group. Both parties anticipate a successful partnership and look forward to further serving Tallahassee’s real estate needs. Jerry Wise joins The Naumann Group after John Wise, his cousin and company president, decided to retire and close the doors of Wise Realty Inc. Founded by Warren and Virginia Wise in 1960, Wise Realty Inc. of Tallahassee was the oldest existing real estate company in the area. The company had celebrated 58 years of successfully selling real estate in Tallahassee. However, Jerry was not quite ready to retire. After much consideration, he decided to take his talents to The Naumann Group as a broker associate. “I have way too much energy to retire, so I am happy to say that I will be in the business that I love for many more years to offer an expanded service to friends and clients,” said Wise. The standards established at Wise Realty — including the hard work and integrity that created a long term business view — are firmly in practice at the Naumann Group, which has made for a smooth transition. In addition to serving buyers, sellers and investors as Wise Realty did, The Naumann Group has five North Florida offices offering additional opportunities, including community development, commercial real estate, coastal real estate, property management and much more. 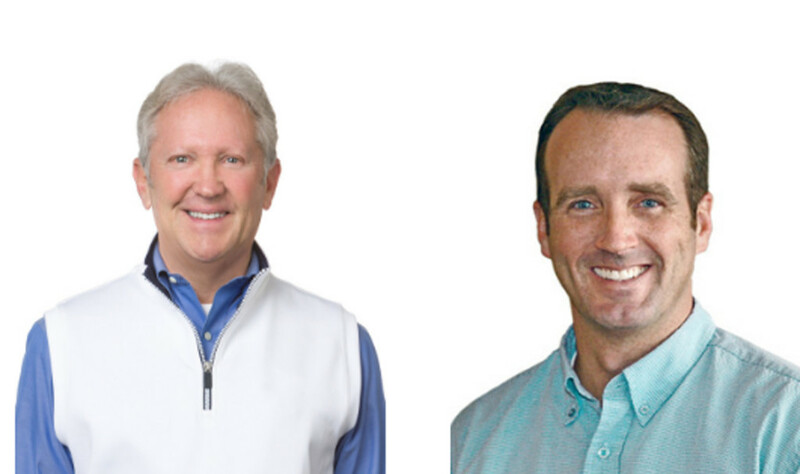 “The Naumann Group Real Estate is humbled that Jerry Wise of Wise Realty has elected to join our group,” said Jason Naumann, broker/owner of The Naumann Group.